At Watford Lock & Key we provide our customers with a wide variety of Vehicle security products to ensure you are getting the best service possible. We realise that many commercial businesses are operated from their vans and therefore need a higher level of locking systems. We provide a full mobile vehicle locks service for your convenience, so whatever your queries or needs please do not hesitate to contact us on 01923 439490 for all your vehicle security in Watford. Not only do we supply and install our security products, we also have no call out charge, with a fast and reliable service. Our experienced engineers are able to work as a mobile service giving you the option to have your vehicle locks changed whilst at work, saving you the hassle of taking time out of your day. 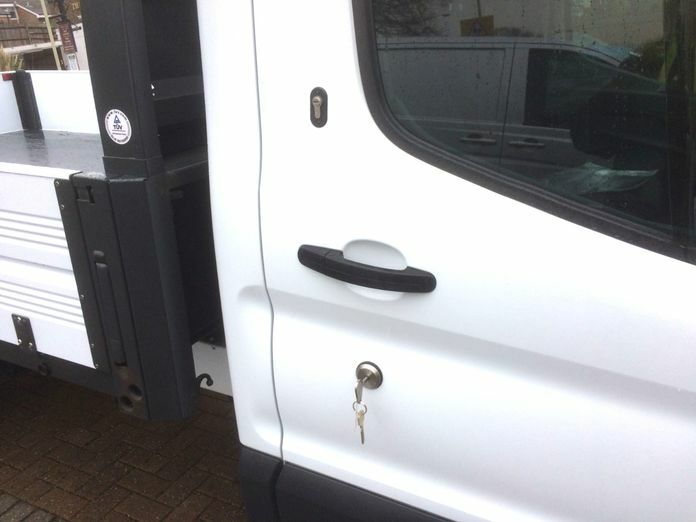 Vehicle Security in Watford - Van locks watford - Autolocksmith in watford - local vehicle locks supplier and installer - vehicle security in watford.